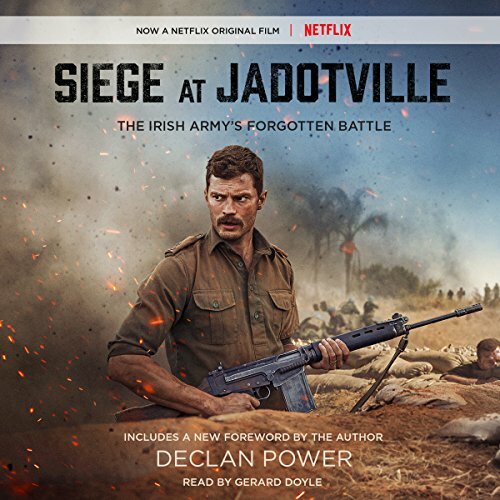 Showing results by author "Declan Power"
The Irish soldier has never been a stranger to fighting the enemy with the odds stacked against him. The notion of charging into adversity has been a cherished part of Ireland's military history. In September 1961, another chapter should have been written into the annals, but it is a tale that lay shrouded in dust for years. The men of A Company, 35th Irish Infantry Battalion, arrived in the Congo as a United Nations contingent to help keep the peace. For many it would be their first trip outside their native shores. Fitting tribute to those who fought.